There are a few trade events, which Bellavista Collection, a recognized Italian manufacturer of Italian luxury furniture, never misses. The most prestigious and well-known of them is Salone Internazionale del Mobile, or Milan Furniture salon (often called iSaloni for short). For Bellavista Collection, Salone del Mobile is special indeed. To begin with, the brand itself was introduced at this exhibition in 2010. 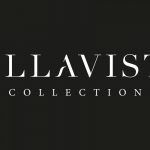 Ever since then, the company has never missed a single year, so 2019 edition will be the tenth time for Bellavista Collection to showcase its products there. With the course of time, the firm turned into a well-recognized brand, and it could be said that Bellavista partly owes its success to this remarkable trade show. 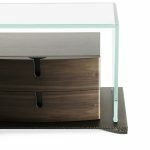 Like most reputable trade events, iSaloni is “trade only”, i.e. it’s intended only for trade professionals and journalists covering the event. Even so, every year (Salone del Mobile is an annual exhibition) hundreds of thousand of visitors attend it. iSaloni 2018, that took place between 17 and 22 of April, 2018, attracted 435,065 visitors. Just imagine: almost half a million of experts and decision-makers came to Milan last spring to look what more than 1,100 exhibitors had prepared to commend to their attention! The 58th edition, which will run from 9th to 14th April 2019, is expected to attract at least as many as that. These anticipations are well-grounded. The number of visitors grows steadily year by year: the 2018 edition attracted 26% more attendees than that of 2017 and 17% more than that of 2016. The exhibition grounds of iSaloni will be open from 9.30 am till 6.30 pm. 230,000 square meters of the display area will be filed with stands, displaying wealth of products related to interior design and home furnishings. Since 2006, Salone Internazionale del Mobile is held in Milan Fairgrounds at Rho. This state-of-the-art site was designed by Massimiliano Fuksas, an eminent Italian architect. 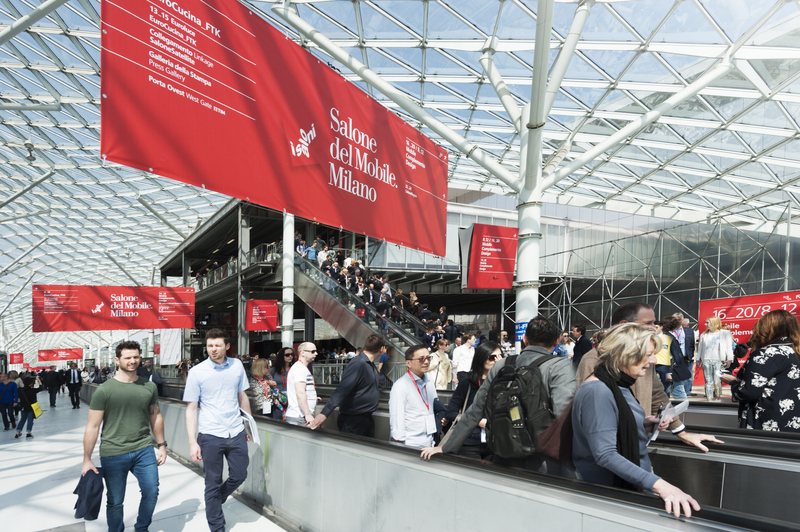 Good news for the general public: although Salone del Mobile is a trade-only event, its organizers have found some time when everybody would be able to visit the exhibition grounds. Even if you are not a trade professional, you’ll be welcome there on Saturday and Sunday (April 13 and 14). But all in all, iSaloni remains aimed at industry professionals in the first place. It is organized for companies and brands to present new products and designs, spot emerging market trends, share experience, and establish firm business connections. In other words, for presentation, inspiration, and networking. Manifold growth of this event boggles the imagination. At the very start, Salone del Mobile was nothing more than a furniture fair, aimed at promoting exports of furniture and accessories made by Italian craftsmen. Its very first edition was held in Milan fifty-seven years ago, on 24th September 1961. 328 exhibitors showed their exhibits to 12,100 of visitors on 11,860 square metres of the exhibition grounds. So little compared to the present scale! What is more, today iSaloni is more just one event: in addition to the Salon itself, a bunch of collateral events now take place at the same grounds. The most known one is SaloneSatellite, held since 1998. At each edition hundreds of young (up to 35 years old), talented and creative designers get an opportunity to make a claim about themselves. Many brilliant designers from all over the world who are now celebrated and thriving, first garnered attention of business people at SaloneSatellite. Some of iSaloni’s collateral events are annual, and some are biennial. International Furnishing Accessories Exhibition (Salone Internazionale del Complemento d’Arredo), held since 1987, is annual. It showcases a variety of elements essential for interior design: decorative objects and furniture accessories, upholstery materials and fabrics. As for the biennial trade shows, the following ones will accompany the main event in 2019: International Biennial Workspace Exhibition (Workplace3.0/SaloneUfficio) and International Lighting Exhibition (Euroluce). 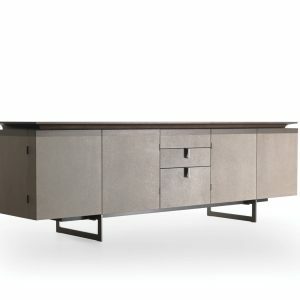 The former is all about office furniture and office equipment. This trade show attracts those who are interested in such products as furnishings for banks, post offices, insurance offices, and other public spaces. Also, here you will see various office accessories, alarm systems for public spaces, offices, and banks; heating and air-conditioning systems; and much more. The latter will catch the eye of visitors who is interested in novelties in lighting systems. This event is popular with architects and interior designers, because it showcases a wide range of systems for indoor, outdoor, and industrial lighting, as well as special-purpose systems like the ones for event lighting, and hospitals. The exhibits at Salone Internazionale del Mobile are placed very cleverly. The exhibition area is split into three sections according to the style of the showpieces. Their names are self-explanatory: Classic: Tradition in the Future, Design, and xLux. It is easy to guess that pieces shown at Classic section have everything to do with classic style, old traditions in furniture-making and perfect craftsmanship. Design section boasts of exhibits with cutting-edge design, a dazzling mix of elegance and functionality. 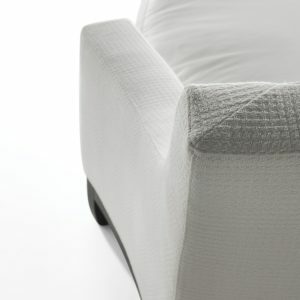 And last, but not least – xLux section, where truly luxurious, sophisticated, fancy pieces are shown. 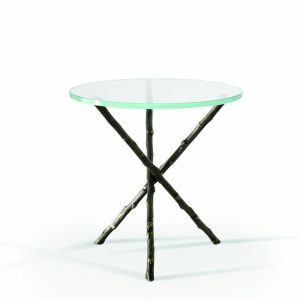 Bellavista Collection displays its pieces at xLux. Last year Bellavista showed its Italian luxury furniture in Hall 1 xLux, stand C01, together with textiles from Luciano Marcato – Bellavista’s years-long business partner and supplier. It means that most likely, in 2019 Bellavista will showcase its new collection in this section, too. As to Bellavista’s future exhibits, it isn’t much info about them so far. The only thing known for sure is that some of the products belonging to the new 2019 collection have already been displayed. They were showcased on September 18 to 22, 2018 in Paris, at the exhibition grounds of Maison et Objet – one more prestigious trade event, which Bellavista Collection regularly participates in. The only way to find out what exactly Bellavista Collection prepared to surprise its customers and supporters is to wait until spring 2019. Surely, it will be something extraordinary!